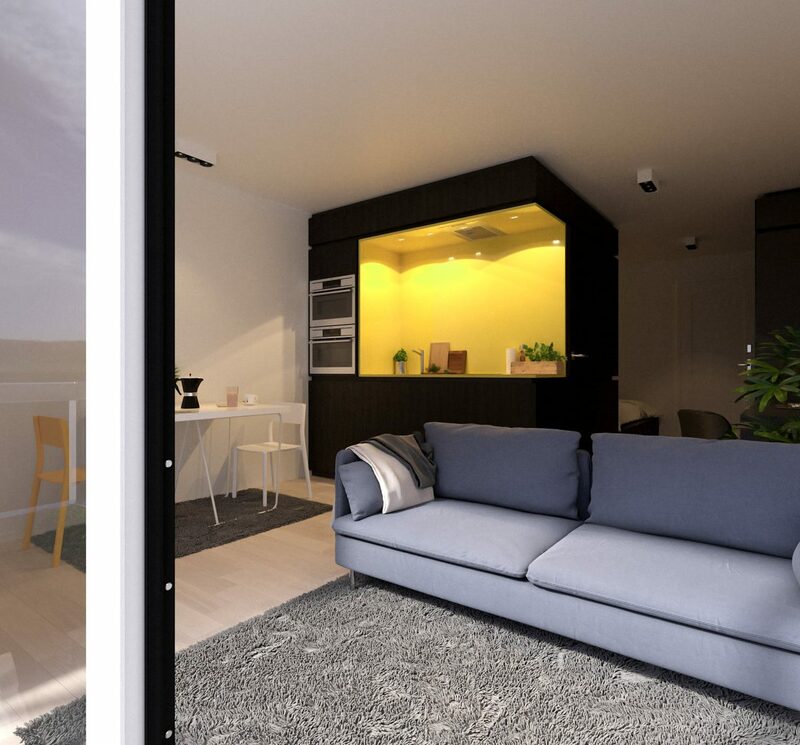 This building, which consists of 32 fully renovated units, is completely sold out! Are you looking to invest in real estate? 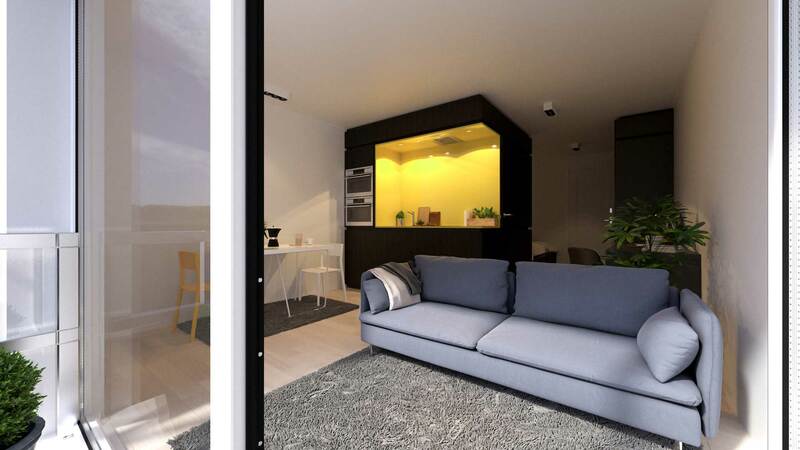 You will be pleased to learn that SYUS has plenty of other attractive projects, perfect for investors with an equity capital of 50,000 euros. Perfectly feasible for a lot of families looking for a profitable and sustainable return on investment. During the 2014-2015 academic year, 55,855 students were enrolled at the Catholic University of Leuven, making the KU Leuven not only the biggest Dutch-speaking university in the country, but also the dynamic hub that has been Leuven’s driving force for (quite literally) ages. 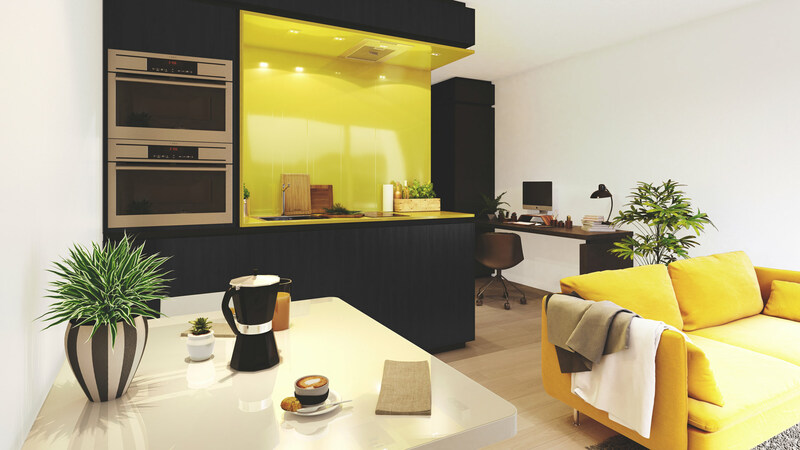 The continuous inflow of ambitious students ensures guaranteed demand for high-quality, modern residential units. 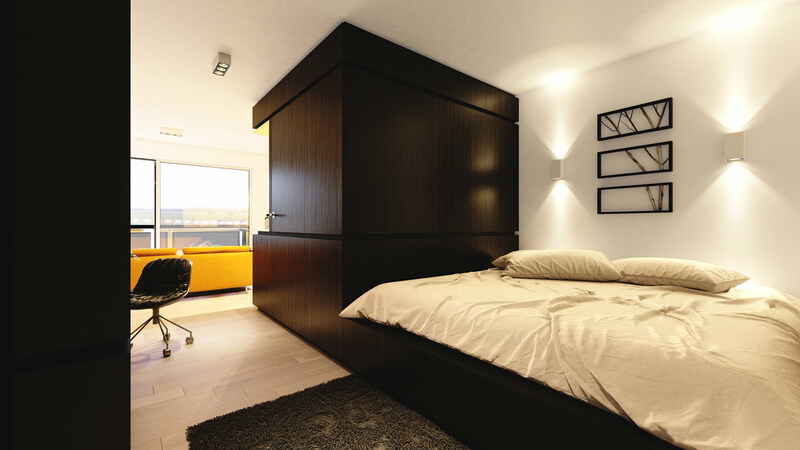 Which makes investing in a student unit in Leuven a highly attractive opportunity. With interest rates at an all-time low – the return on savings held in savings accounts was less than the annual rate of inflation in 2016 – a lot of families and investors are scouting for alternative investment that will deliver an immediate return on investment (rental revenues), generate a handsome capital gain in the medium term (real property prices), with limited costs (Residentie Maravil has been fully refurbished) and no cares (you invest, we handle the letting process). Each month, you get a guaranteed sum paid into your account and we keep you up to date of all aspects of your investment on a regular basis. If you are looking for a profitable and sustainable investment or you want to see your children continue their education in a safe and inspiring setting in the heart of Leuven, you will be pleased to learn Residentie Wales holds a number of particularly attractive strong suits. Premier location in the heart of Leuven (just 900 metres from the KUL and in the immediate vicinity of IMEC). 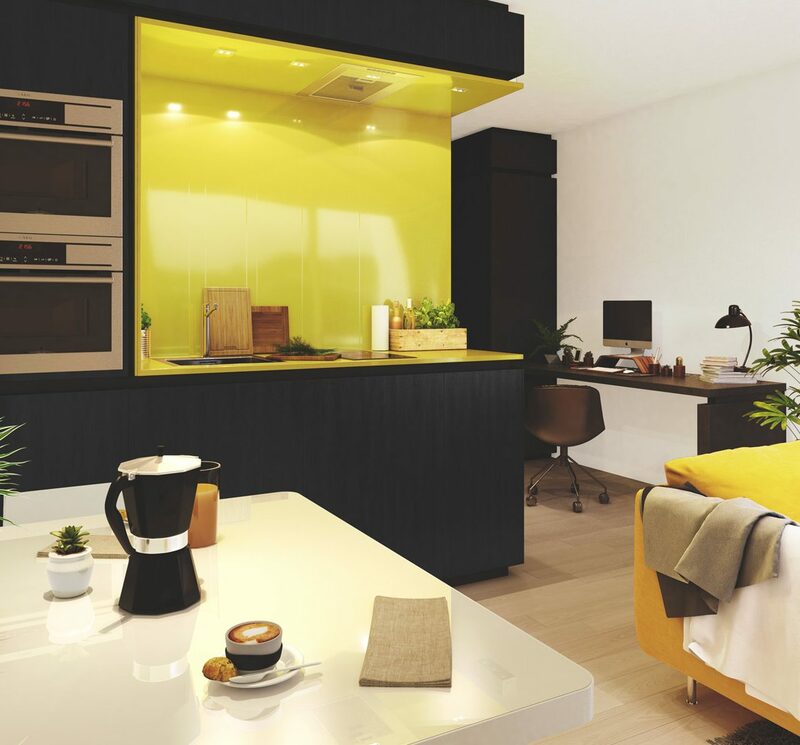 32 fully furnished student units with individual sanitary facilities and a high standard of furnishings and fittings. Each unit has its own individual meters for water, electricity and gas. Communal space with a washing machine and a tumble dryer. Bicycle shed. 13 parking spaces and 6 garages. Right across the street is a garden with a park where residents get to unwind. The building is set to comply with the strict EPIC (Energy performance and Indoor Climate) requirements imposed under European regulations. 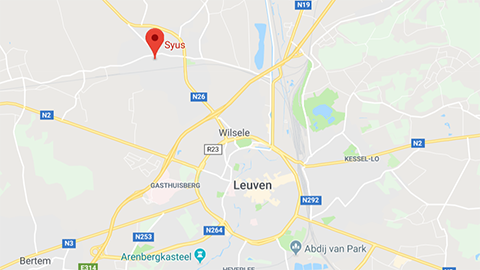 Residentie Wales is a Syus real estate project. Syus is not an estate agency. To finalise the sale, Syus works closely with a strong local partner. Syus guides private individuals and investors with a tailored high-yield investment plan and invests in quality real estate in prime locations – the only guarantee for a long-term stable rise in value. If you have a disposable investment capital of at least € 50,000 and an investment horizon of least 5 years, we would be happy to show you the kind of return on investment this will secure you.